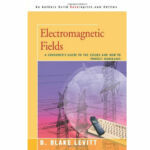 JRS: The strong point of this book is the practical focus on reducing low-frequency magnetic and electric fields from e.g. household appliances and high-voltage lines, which are associated with childhood leukaemia in 9 scientific studies. 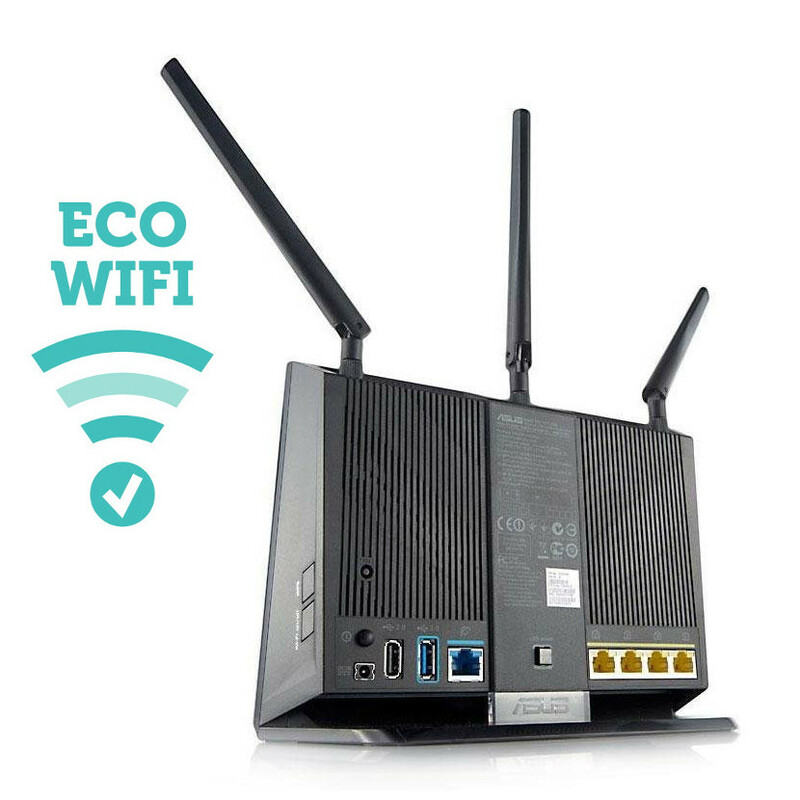 Are you keeping safe? 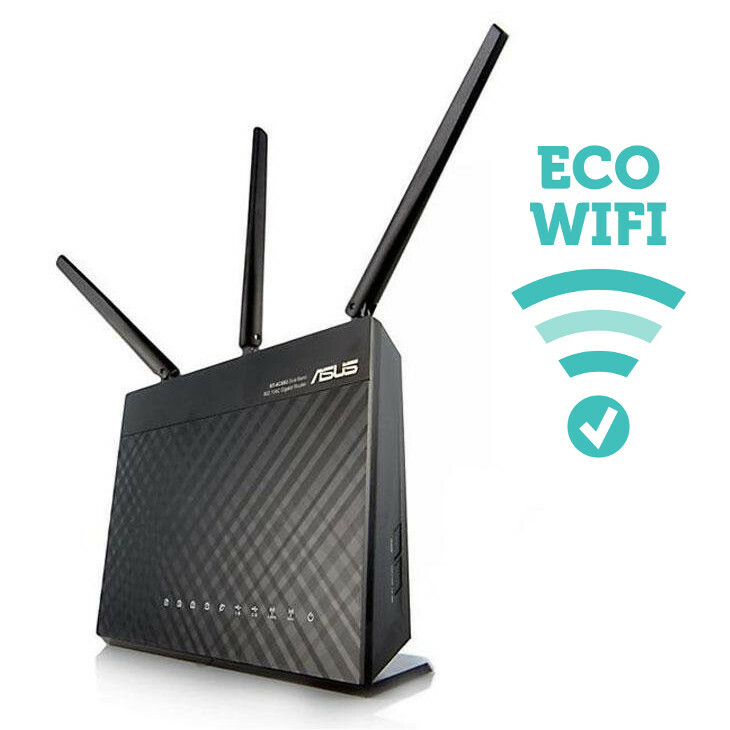 Electrical wiring and appliances, overhead power lines, machinery, photocopiers, mobiles and cordless telephones, radio masts, TVs, tube trains, x-rays and laser beams are amongst the hundreds of everyday items that are now known to give off high levels of electromagnetic radiation. 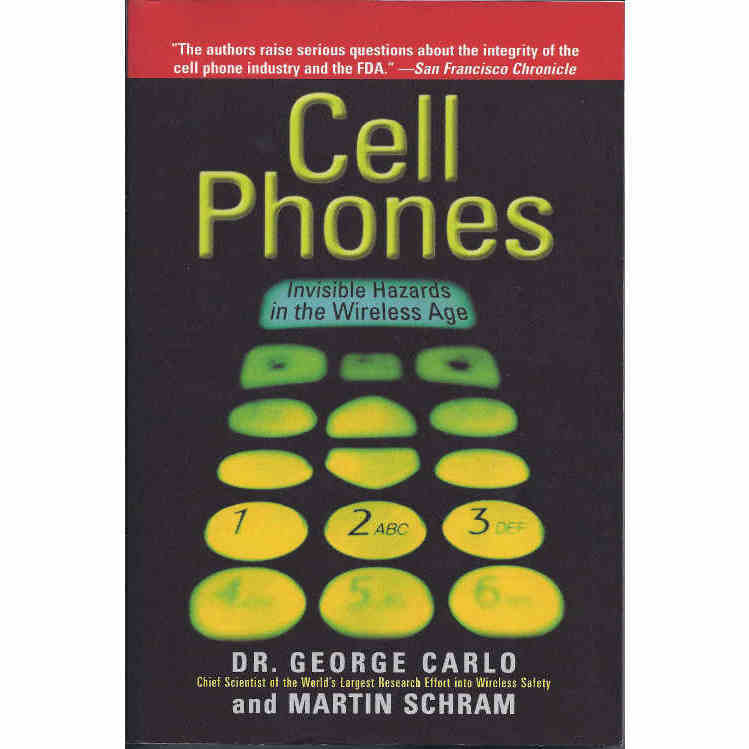 Electromagnetic fields (EMFs) can be biologically active and capable of making changes to the structure of human and animal cells which are exposed to them. Long-term exposure is believed by an increasing number of scientists and environmentalists to be connected to tumours, fertility problems, behaviour and mood changes, concentration and memory loss, and also to affect melatonin production and impair our immune system repair mechanisms. 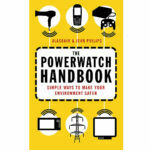 The Powerwatch Handbook is a simple no-nonsense guide to EMFs and how to reduce their harmful effect. 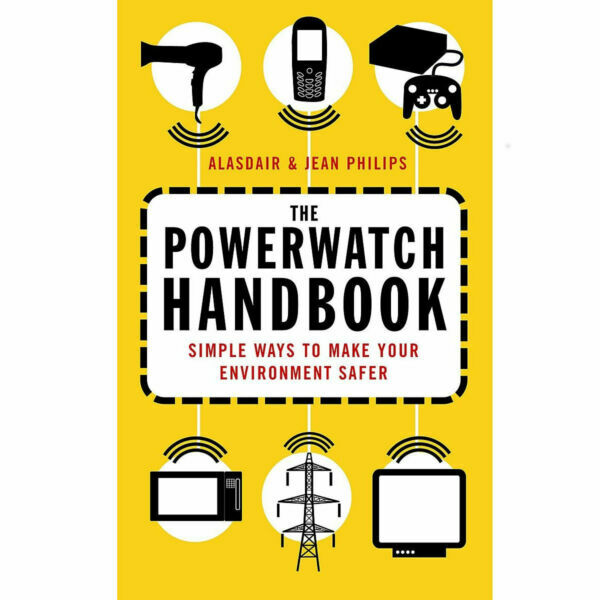 Alasdair and Jean Philips present their information in a practical, positive and lively way, in an easy-to-follow handbook style. 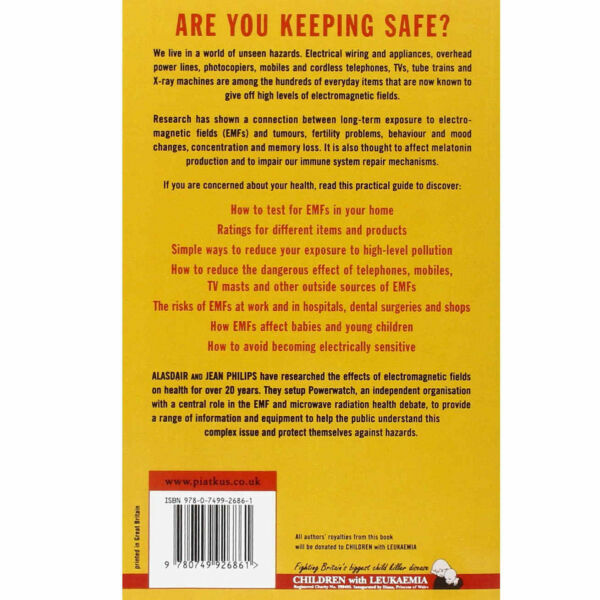 EMF levels are graded using a star rating system, high level items are highlighted, and practical tips given in step-by-step, bullet point form. Alasdair & Jean Philips setup Powerwatch, which has been researching the links between electromagnetic fields (EMFs) and health risks for about 25 years, and is completely independent of government and industry, to provide a range of information and equipment to help the public understand this complex issue and protect themselves against hazards. 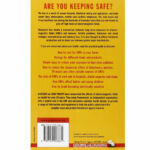 The authors‘ royalties from the sale of this book are being donated to the CHILDREN with LEUKAEMIA Charity. A link between childhood leukaemia and electricity was first revealed in 1979. Three decades on, the evidence continues to strengthen but we still don’t understand the underlying mechanisms. CHILDREN with LEUKAEMIA is the main charity funding research into the various causes of childhood leukaemia, including electricity.